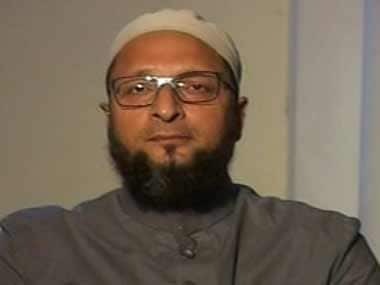 Hyderabad: Stating that Uniform Civil Code is not good for the country, AIMIM chief Asaduddin Owaisi on Thursday said his party would nevertheless reply to the Law Commission's questionnaire. 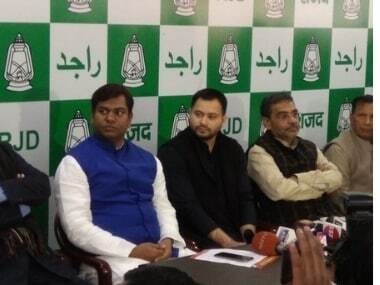 Owaisi said that while he respects the decision of the All India Muslim Personal Law Board to boycott the questionnaire, the All India Majlis-e-Ittehadul Muslimeen (AIMIM) as a political party had decided to respond to the questionnaire. The Hyderabad MP, who is also a member of the board, said the AIMIM took the decision despite the questionnaire being heavily loaded in favour of Uniform Civil Code. Talking to reporters, Owaisi reiterated that Uniform Civil Code was not good for diversity and pluralism of this country. He said that in a country with different religions, cultures and languages, a Uniform Civil Code will not help. "Can there be an agreement on inheritance according to Mitakshara and Dayabhaga schools? Can we take away cultural rights which Constitution has given to Nagaland and Mizoram?" he asked. "Every community or caste in India whether it is Hindu, Muslim, Dalit, tribal Christian or Sikh has its own culture. This country celebrates the diversity of culture and religion. "Those who want to impose Uniform Civil Code are deliberately not understanding the beauty of pluralism. You cannot impose one culture one language on the country," he said. 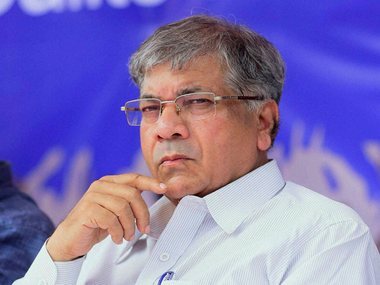 He also wondered why Muslims were being denied Hindu undivided family tax rebate and asked if this was not gross violation of right to equality and right to freedom of religion. Owaisi said the government wants polarization through efforts to impose Uniform Civil Code. He alleged that it also wants to divert people's attention from its failures on all fronts. He hoped that other communities would also understand that this was the real agenda of the government and not development or revival of the economy. "Surveys show 84 percent Hindu girls who marry are in the age group of 10-16 years but they don't want to talk about this. 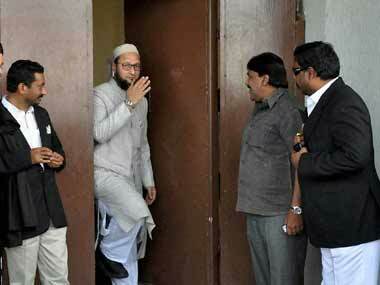 They just want to blame Muslims and do polarization," Owaisi said. The MP wanted to know why the government was focusing on one directive principle and not another which says that there should be a law banning alcohol. 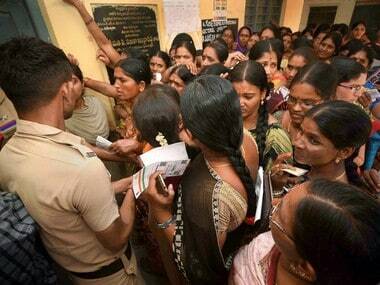 "There is empirical evidence that more than one lakh people are dying every year under influence of alcohol." He said the government had completely failed to revive the economy. "The industrial output is negative. The last five years have seen highest unemployment. The dollar has touched Rs 70. In the recent auction of spectrum, the government had set a target of Rs 5.5 lakh crore but got only Rs.5,000 odd crore. These are the questions which nobody asks."